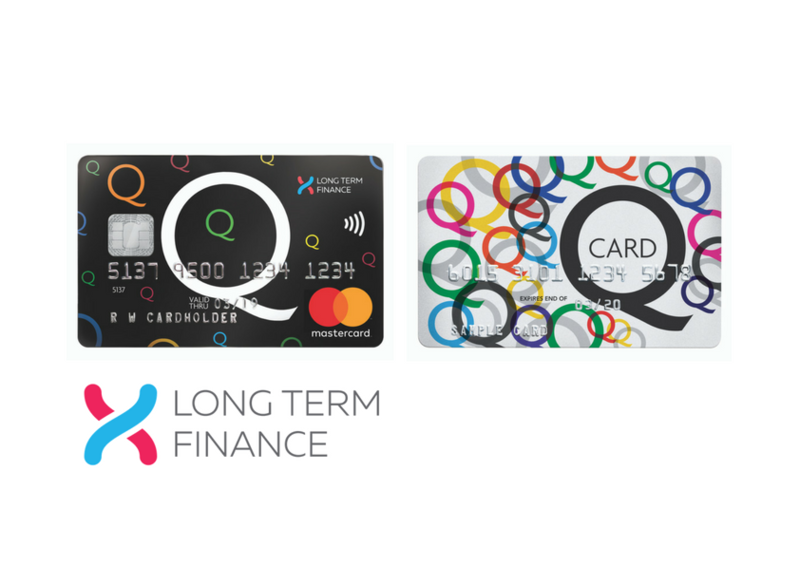 Q Card and Q Mastercard offer access to Long Term Finance deals*. 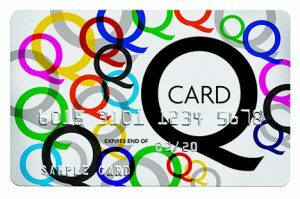 12 months no payments and no interest* on purchases $499 and over with your Q Card or Q Mastercard. Not available online. 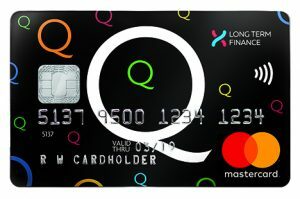 Visit www.qmastercard.co.nz and see lending criteria, fees, terms and conditions apply. All our clinics also accept Eftpos and cash. 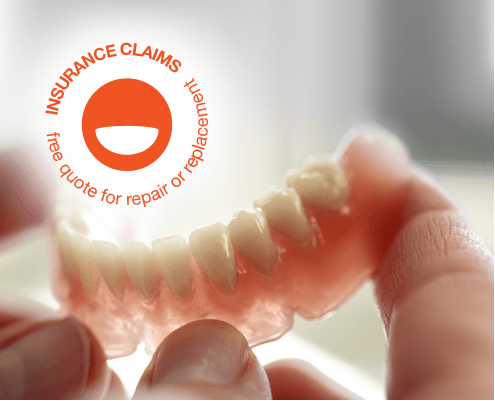 We undertake denture repair or lost denture replacement work as part of Insurance Claims for all major insurance companies. For our services, we advise booking for a consultation. *No payments and no interest for 12 Months (“Payment Holiday”) is available on Flexi Payment Plans for in-store purchases only until further notice. Minimum spend $499. Annual Account Fee of $50 applies. 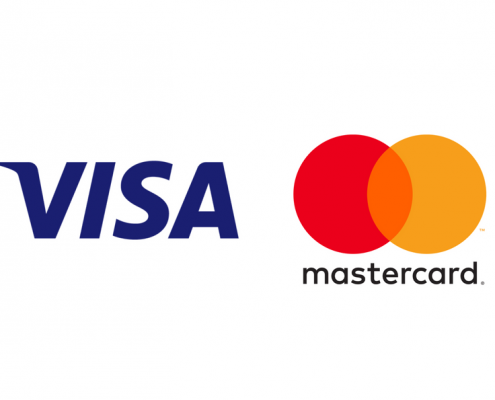 New Cardholder fee – $55 Establishment. 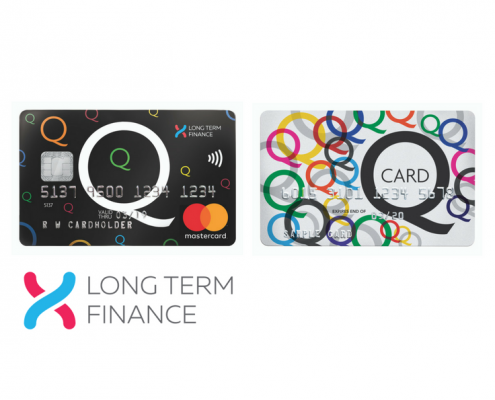 Existing Cardholder fee – $35 Advance. Standard Interest Rate, currently 25.99% p.a. applies to any outstanding balance at end of Payment Holiday. Lending criteria, fees, terms and conditions apply. Rate and fees correct as at date of publication, subject to change. 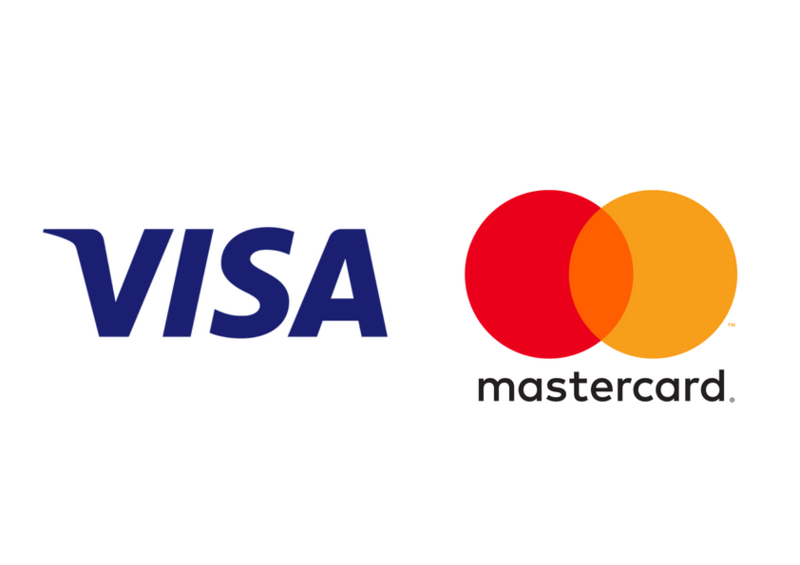 Mastercard is a registered trademark and the circles design is a trademark of Mastercard International Incorporated.